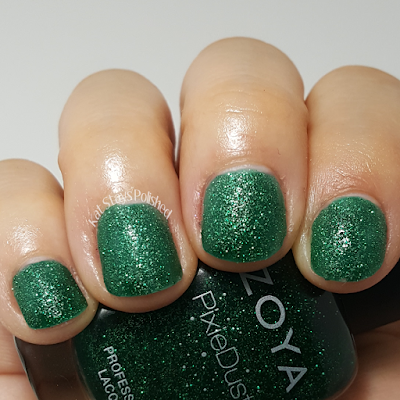 Zoya Enchanted for Holiday 2016 - how can you not love this collection? I get excited when Zoya combines regular shades with PixieDust shades in the same collection. There are a few here that I swooned over as soon as I saw this collection was coming out. Check out all my swatches below! 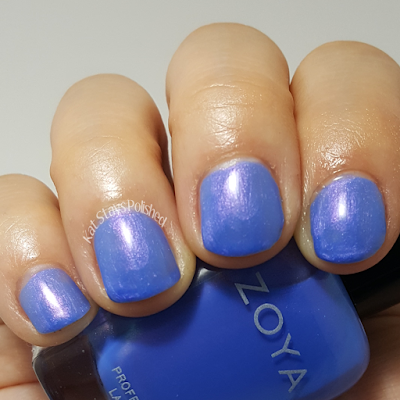 Saint is a gorgeous periwinkle metallic shade. 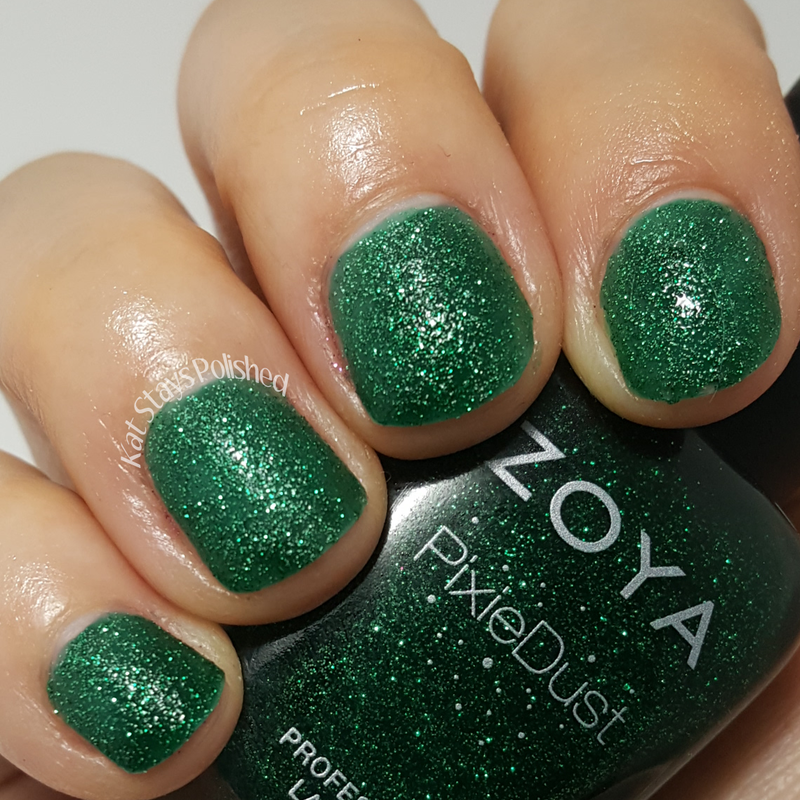 This color really stands out both in the bottle and on the nails. 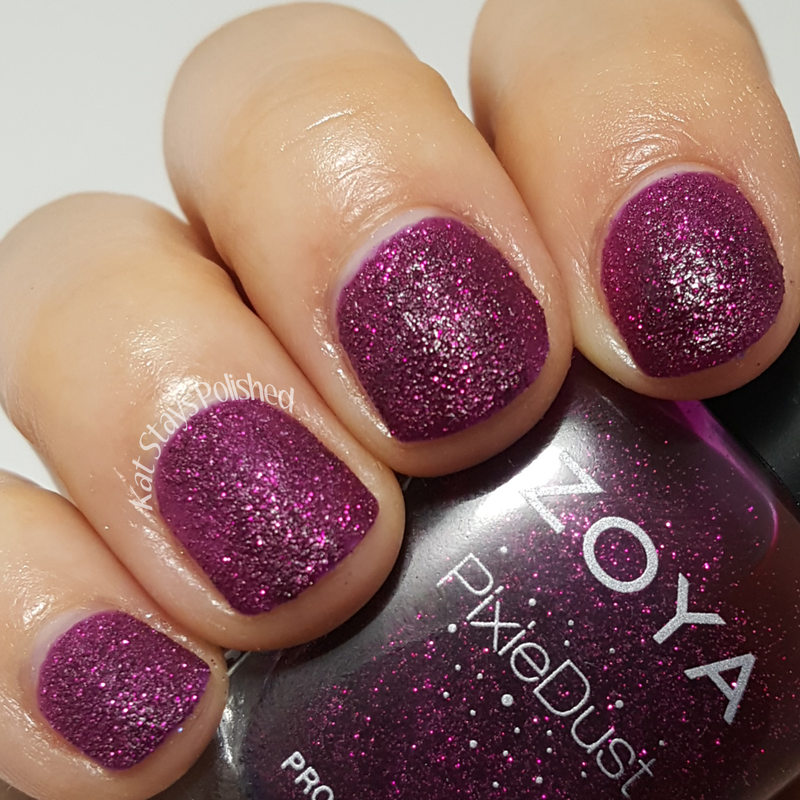 Shown here is 2 coats and top coat. Olivera is a gorgeous shade-shifting polish with purples, greens, and blues all throughout. 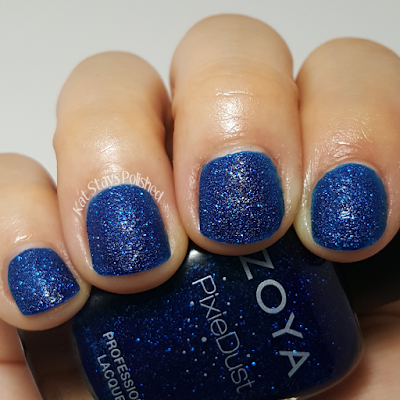 I was able to capture a little bit here in my swatch but in natural light, my goodness, this color is amazing! Alice is an amazing periwinkle textured polish that pairs great with Saint. 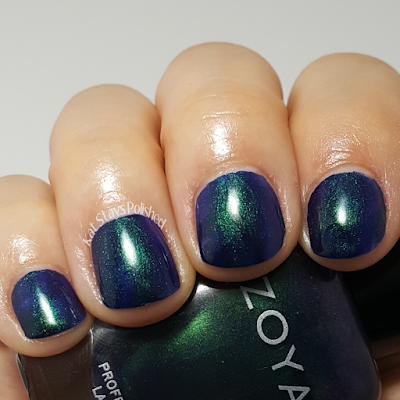 I'll have to wear both of these as a mani son. If I do, look out for it on my IG. Lorna is a berry wine textured polish and speaks to the holiday season. 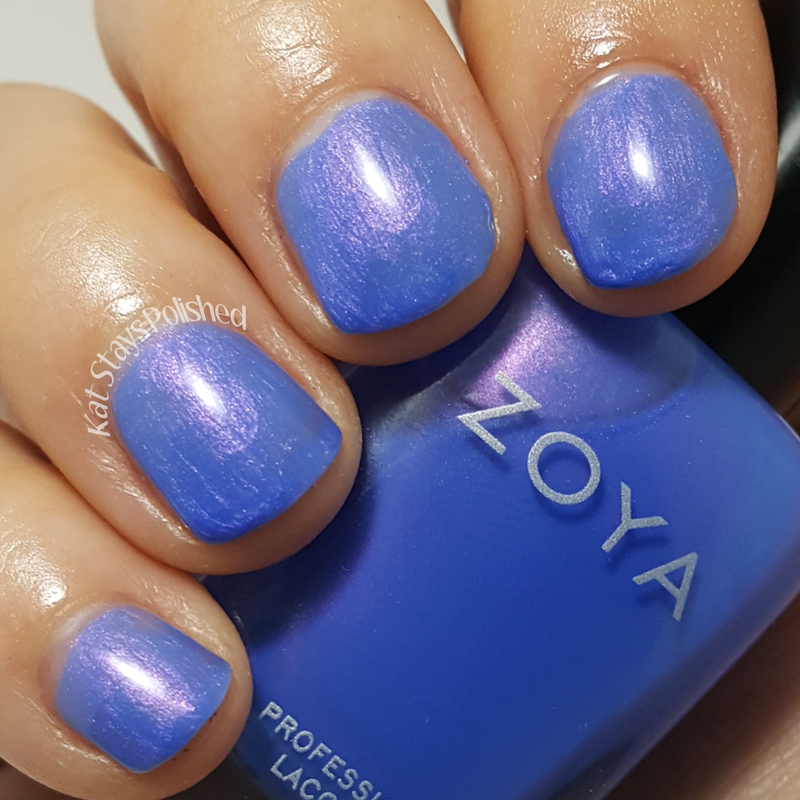 I have several cream shades like this from Zoya so I'm happy to now have a matte, textured one from them. 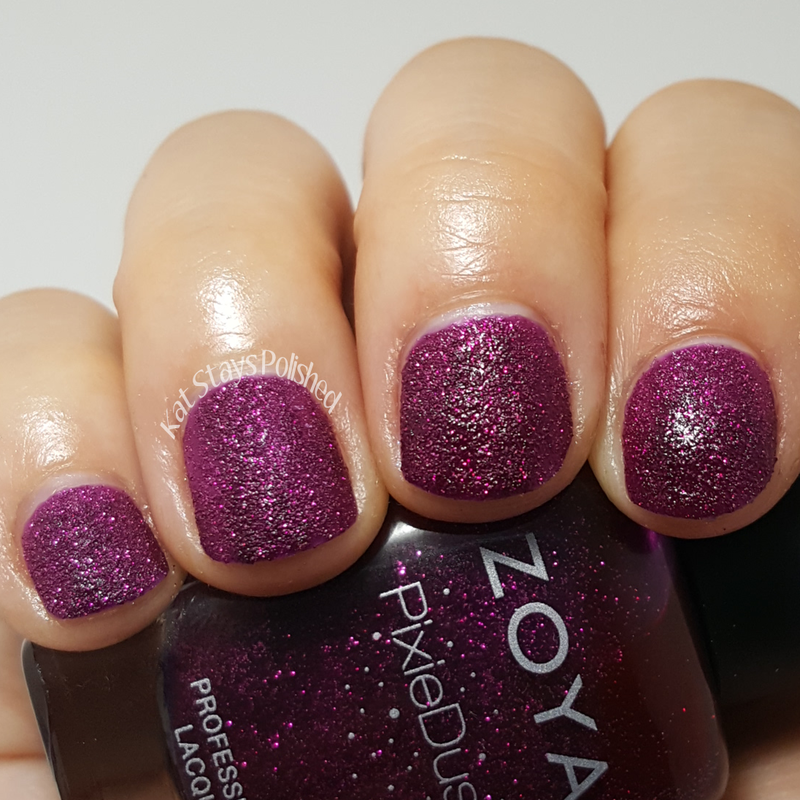 I do love pairing the two types together for manis. 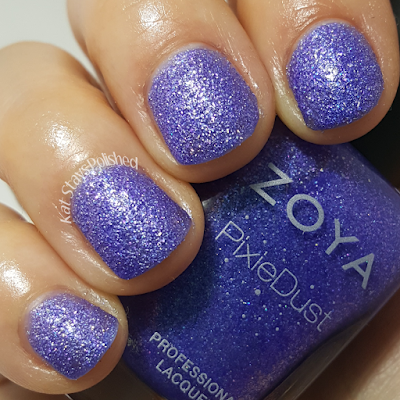 In a rush though, PixieDust polishes are my favorite to throw on! Elphie is an emerald green textured polish and is a little brighter than some of the other ones Zoya has come out with. I love it - doesn't it almost look like a Christmas tree? Waverly is a sapphire blue textured polish. 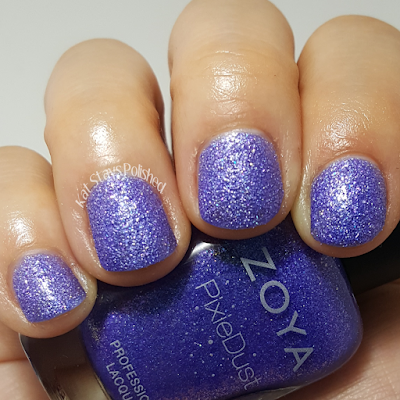 There are similar ones out from Zoya but again, I think this one is a little brighter than the ones on the past. I loved having the variety of dark and pastel-like colors. 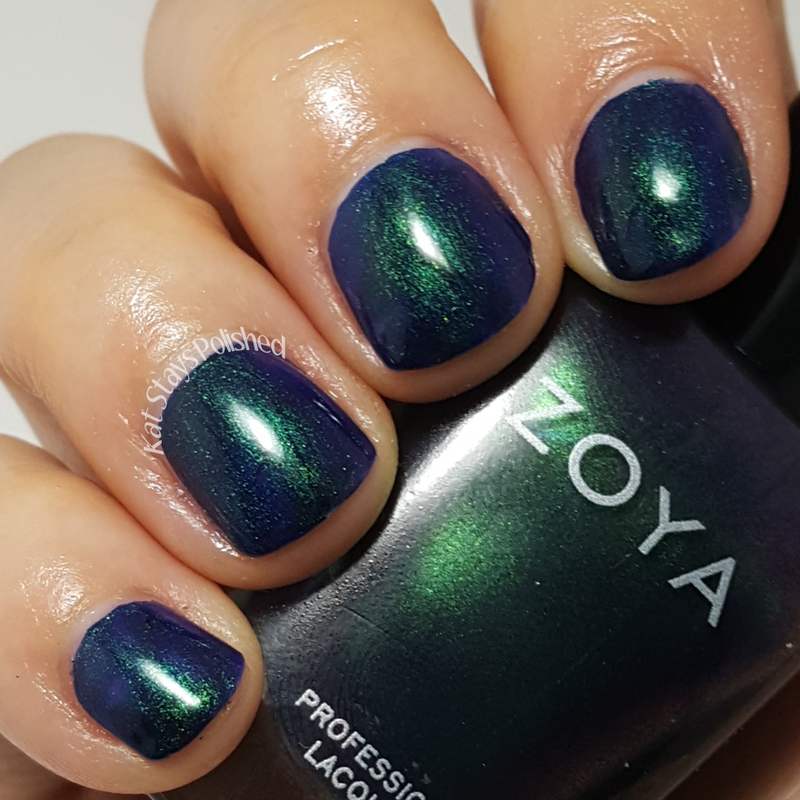 Like most collections from Zoya, this one impressed me and I was extremely happy with it. Can't wait to see what they come up with for next year! 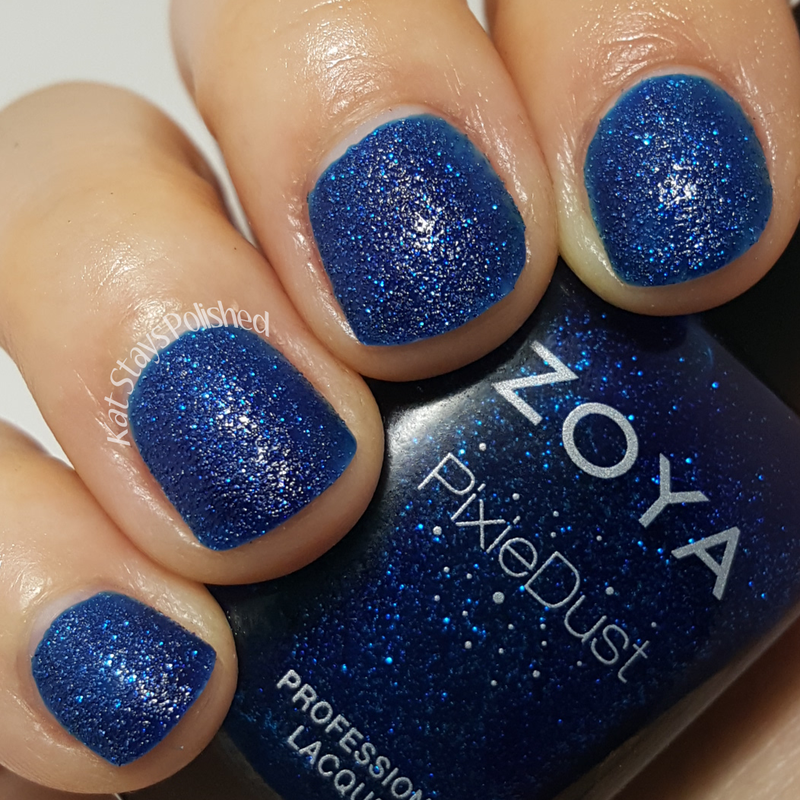 I have seen this collection on a few blogs now and I want it more every time that I see it! I love Olivera, so up my alley! Satin is by far my favorite but if I wore green then I'd love Olivera. Olivera looks like a must have! I love periwinkle, so Saint and Alice are my kinda shades. Beautiful collection! Oooh, I have to get Saint and Oliveria for sure!